SDOP is a nonpartisan, multi-faith network of 28 congregations that represents more than 70,000 families across San Diego County. As one of the most diverse grassroots organizations in the region, we uniquely bridge racial, cultural, and economic divides, unlocking the power of people to bring justice, equality, and greater opportunity to fruition in their communities. SDOP is a member of Faith in Action and its statewide network PICO California. PICO California is the largest multi-racial, faith-based community-organizing network in the state. It connects and leverages the power of its member organizations to steer statewide policy toward justice and opportunity for all Californians. 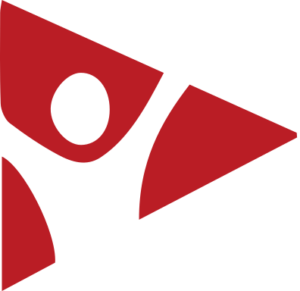 Faith in Action supports grassroots organizing across the country, which enables people of faith to build power to reshape their lives and their communities. 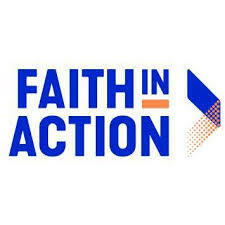 With member organizations in 29 U.S. states and four countries, Faith in Action shapes federal policy to create a nation where everyone belongs, where everyone thrives and has agency over their lives. Learn how you can join us in building power in our communities.